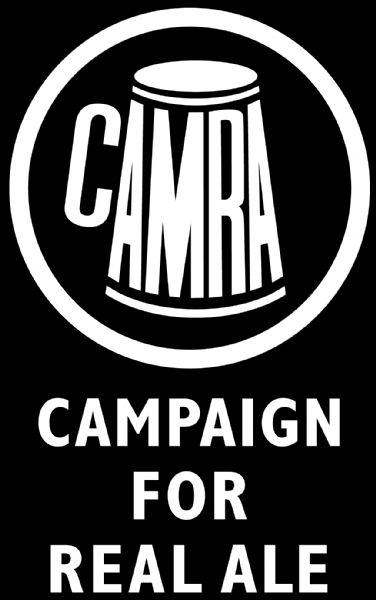 Click on any pub for more details, photos and information. 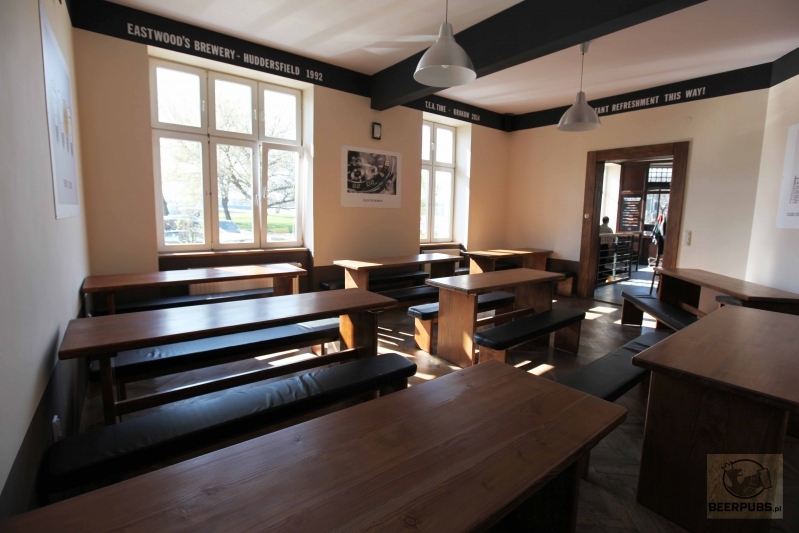 T.E.A Time is Poland's first and only real ale brewpub, serving freshly brewed 'Traditional English Ale' (T.E.A.) from casks via handpumps. 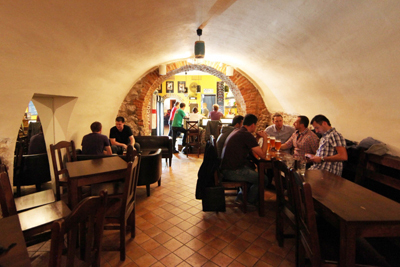 In addition to unique real ales, the brewpub also offers customers a chance to view the brewery located in the basement. The pub has been tastefully decorated in a style more reminiscent of English pubs with many interesting features. 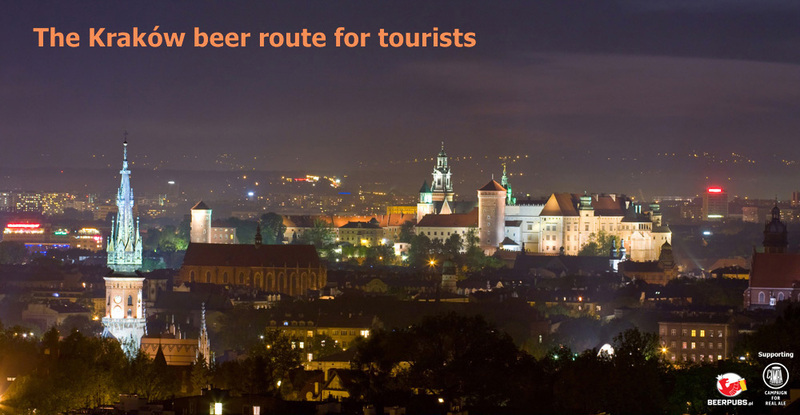 The brewpub is perfectly located close to the Wisla river, just a stone's throw from the famous Wawel castle. CK Browar's history reaches back to 1996, when it was founded in the cellars of a building opposite Krakow's Planty (green belt) in the vicinity of Rynek (Main Market Square). The brew-pub also includes a restaurant and a night club. The beer range includes the popular lager, dark and wheat beers, as well as ginger – all brewed on site. The brick-walled, historic Galician style interiors can house up to five hundred people. An oustanding pub specialising, as the name suggests, in beer! This really is the house of beer with upto 150 different beers available at any on time. There is huge selection of bottles beers from Polish and international breweries as well as 18 constantly rotating taps dispensing some unusual and rare beers. The pub is now located over 2 floors, having recently extending into the basement. 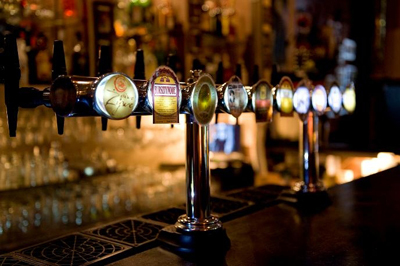 A great beer pub with over 100 kinds of beer on offer, including many from around the world. Knowledgeable and friendly staff. Definitely a place worth visiting. The pub has two bars. 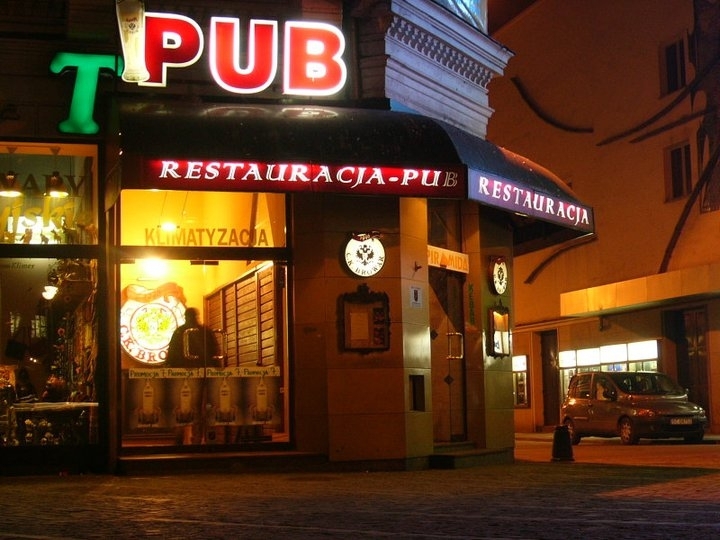 The first bar serves Polish beers, whereas in the other part of the pub you can try various foreign brews. 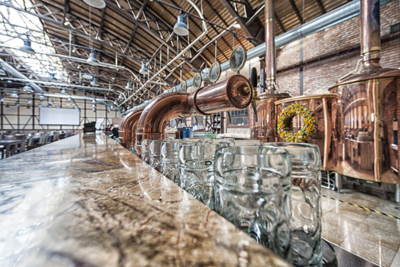 Stara Zajezdnia is a brewery restaurant, located in a historical former tram depot buildings Beers are brewed in accordance with the recipes created by Czech Master Brewing Vladimir Cernohorsky. The taste, colour and aroma of beers owe much to the quality of Pilsen and Munich malts and the lack of pasteurization or filtration, which ensures that customers are served only the freshest beer. 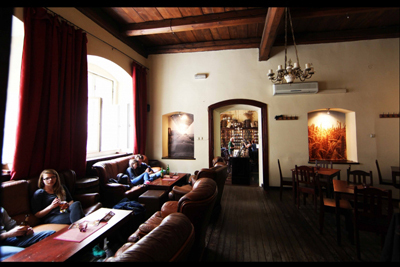 Stara Zajezdnia provides a great venue and atmosphere for any occasion. You can also purchase beer freshly packed in bottles and jugs to take away. Connoisseurs of real ales will love this place full of beers from small and medium-sized Czech breweries, but also Polish beer craft breweries. Served from 12 taps there are also Belgian beers and American. If in doubt, friendly and professional staff will help you choose the right beer. There is always a lot going on for beer fans in this pub.